Travel the world and meet 15 people living their island dream. From fly fishing in the Faroe Islands to organic farming in the Cook Islands…creating a life on a private island in the Thousand Islands to living simply in the Seychelles…and everywhere in between, these inspiring people open up their beautiful homes and their lives. 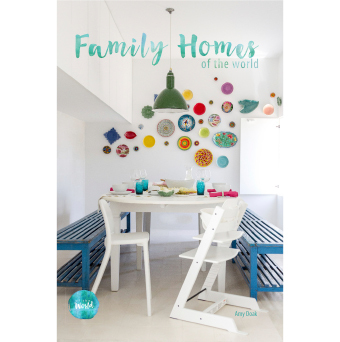 Learn about how their house became their home, why they love where they live and how they manage the challenges that sometimes come with island life. 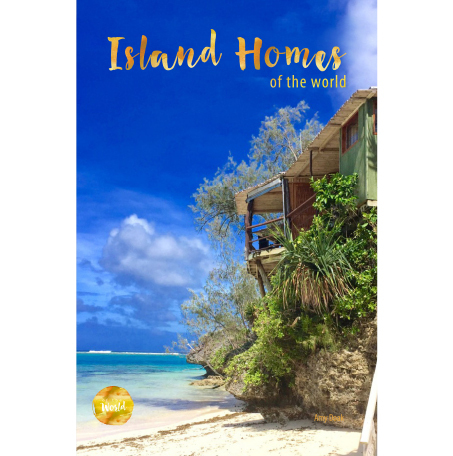 With beautiful images of unique properties around the globe and fascinating insights from the homeowners, Island Homes Of The World is a 6″ x 9″ book. 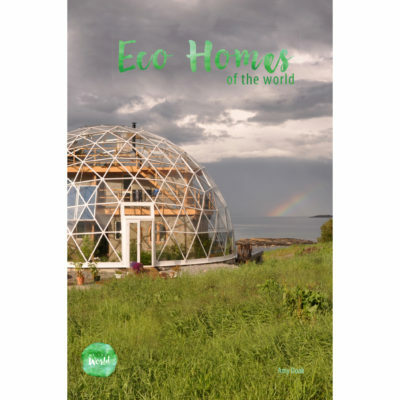 Full colour throughout and printed on a soft, recycled paper with a matt laminate or glossy hardcover. For a small sample, please click here.